Hours: 7:40 a.m. – 2:55 p.m.
We ensure that all students achieve academic success in a nurturing and positive learning environment that supports and appreciates cultural diversity. 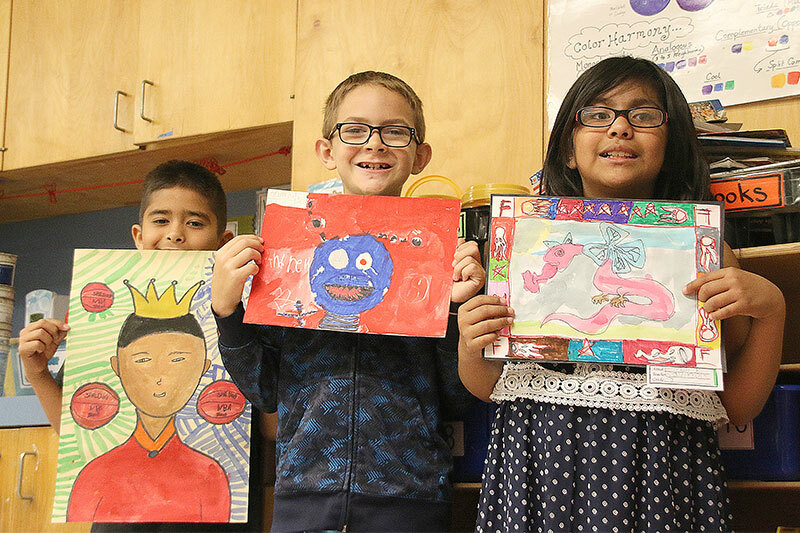 The Robertson Elementary school community ensures that all students achieve academic success in a nurturing and positive learning environment that supports and appreciates cultural diversity. At Robertson Elementary, we believe data informed decision making, community involvement, and collaboration will create a positive climate of high expectations. 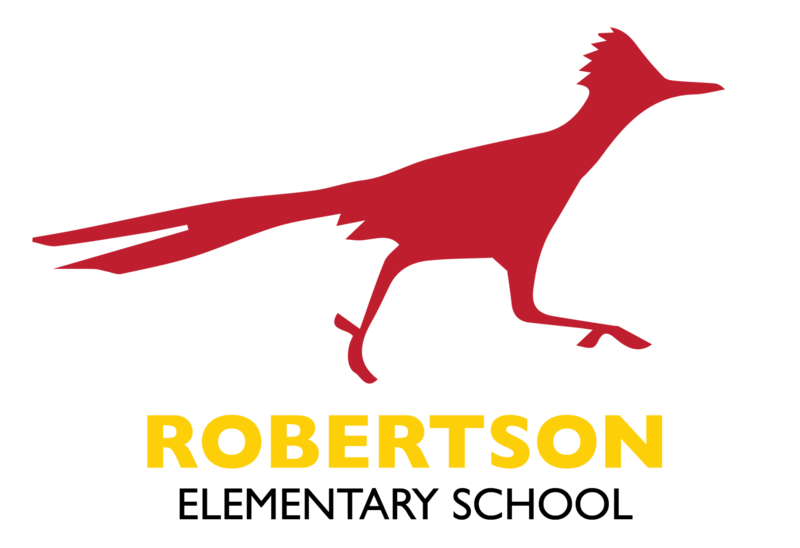 Robertson Elementary School opened in August 1979, named after Trustee Vic Robertson who served on the Board from 1967-1979.